Monthly Lenses Extreme H2O 54% Stability in your eyes! 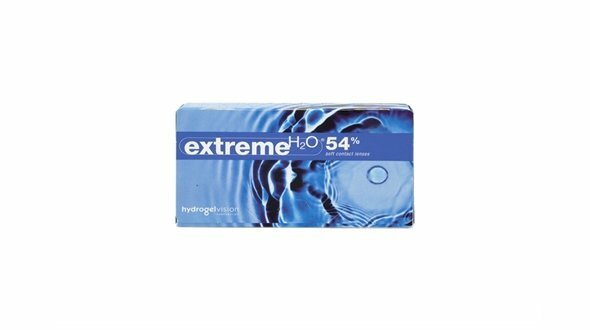 Extreme H2O 54% is a monthly contact lens, which maintains its hydration, dehydrating by 3% after 12 hours of use. It contains the GMA-HEMA copolymer, with hydroxyl groups, which allows the water molecules to bind strongly to the material, generating excellent water retention properties. Non-ionic biocompatible material, which is resistant to the accumulation of protein deposits, which are so damaging to lenses and to the eye. The Extreme H2O 54% provides excellent and stable visual acuity, with extreme comfort. This contact lens is indicated for users with eye dryness, who need to wear contact lenses for more hours, who seek more comfort or who left lenses long ago and want to resume adaptation. 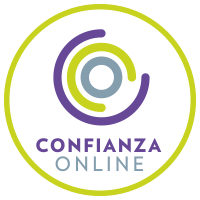 In Prodevisión you can acquire the Extreme H2O 54% monthly contact lenses easily, comfortably and at very competitive prices, enjoying all the purchase and security guarantees. We are a serious company with many years of experience in the world of optics (contactologists, we adapt lenses daily in our center). We are professionals. When ordering your monthly lenses Extreme H2O 54% in Prodevisión, it is necessary that the lenses have been prescribed by an Optical Vision specialist or Ophthalmologist, from there, you must place your order by copying the parameters of the last Extreme H2O lenses box 54% that you have acquired, that is, the first adaptation has to be done by the professional who will assess vision, movement of the lens in the eye and also teach you the correct operation and maintenance of the lens. It is important to mention the maintenance fluid, usually called a single solution. This must be of quality (first mark, all liquids are not equal) and it is always possible to use it. A change of liquid can cause serious problems in the use of contact lenses. 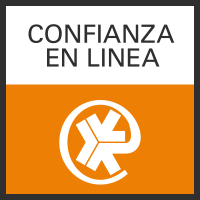 In Prodevisión we have the first and best brands of maintenance liquids on the market that assure you that they will take care of your eye and your Extreme H2O lenses 54% with all the guarantees. It is essential to follow all indications of use of the manufacturer (Tiedra Eurolent) of the monthly lenses Extreme H2O 54% in terms of hours of use, care, handling and replacement.